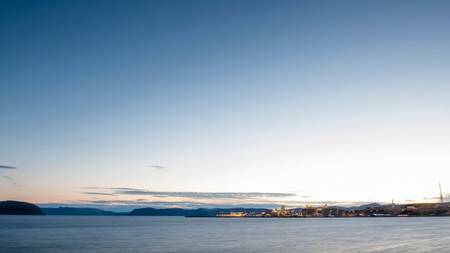 Reserves at Equinor's Snoehvit field, the only producing natural gas field in the Barents Sea, were revised down by 8.5 percent, the Norwegian Petroleum Directorate said on Monday. Estimates for gross reserves were reduced by 17 million cubic meters (107 million barrels) of oil equivalent, on top of a reduction stemming from last year's production, the regulator said in its annual update of Norwegian petroleum resources. Equinor was not immediately available for comment.